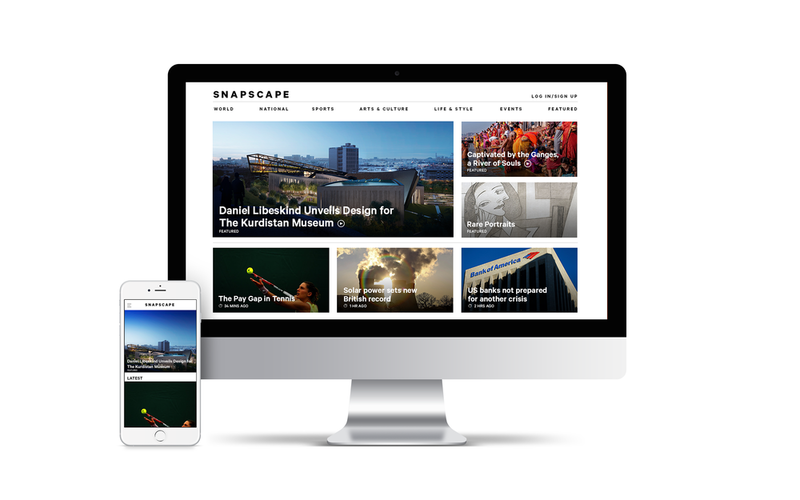 Snapscape is an image first new site created in response to the challenge of redesigning the Stuff news site. By combining a news site with the functionality of Pinterest, my partner and I were able to create a website that enables users to create their own "Snapscape" with their own visual moodboard of the news. The goal of this redesign was to make a site for the fast paced users of today who prefer the short read over the long.